I didn’t chose the moon as an important element of my logo by accident. I truly believes it fits the magical fantasy theme that I search form my company’s identity. 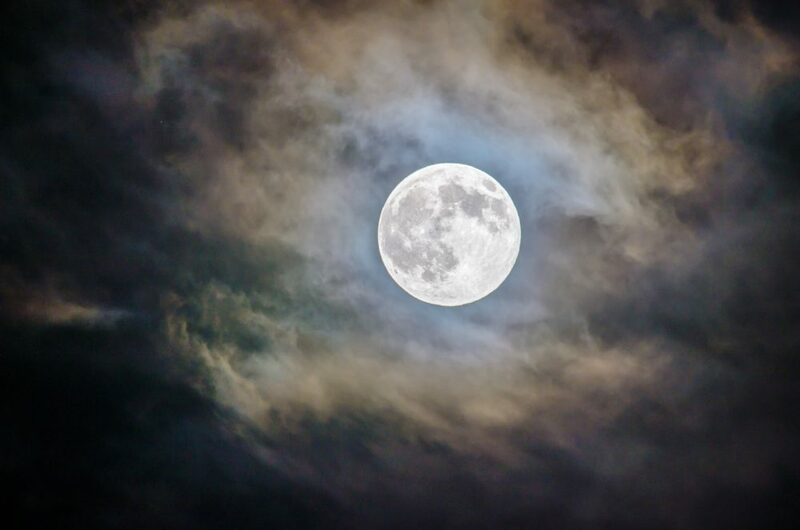 Therefore I also think moon jewelry is an important part of the jewelry designs that I make. 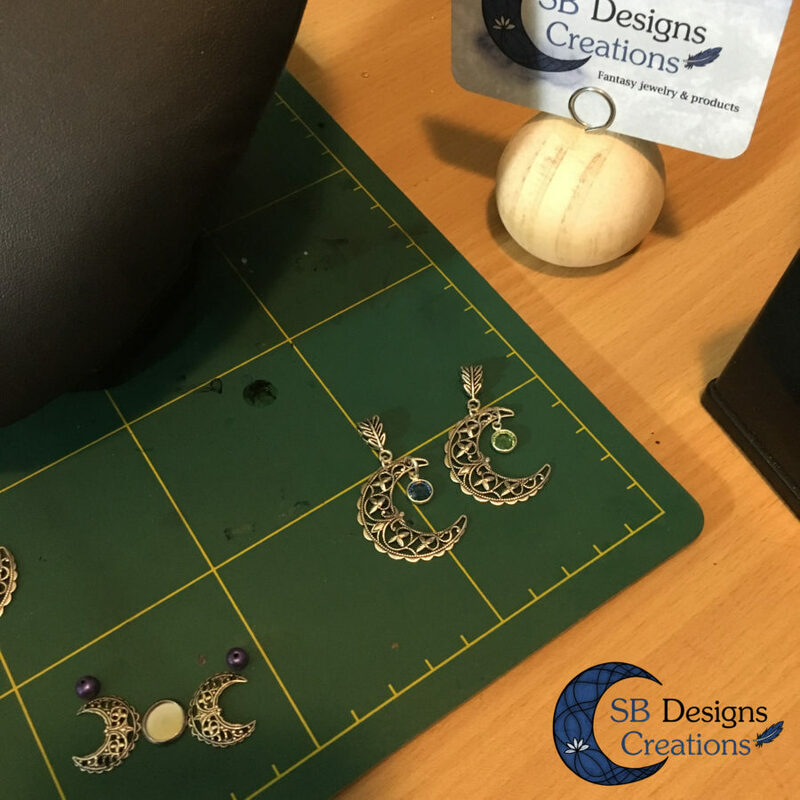 I already made a variety of necklaces, bracelets and earrings inspired by the moon. It’s still a great theme to work with. Today I made some time to work with this theme again. I have several new ideas that I think would be very cool. A little while back I received some awesome jewelry parts. There were, among other part, beautiful filigree moon charms in this package. Back then I was too busy to make new designs, so I made some time now. It’s still very busy, but sometimes it’s just nice to relax and to see if I can come up with new design ideas. I always sketch my ideas on paper first. This I do for a reason. 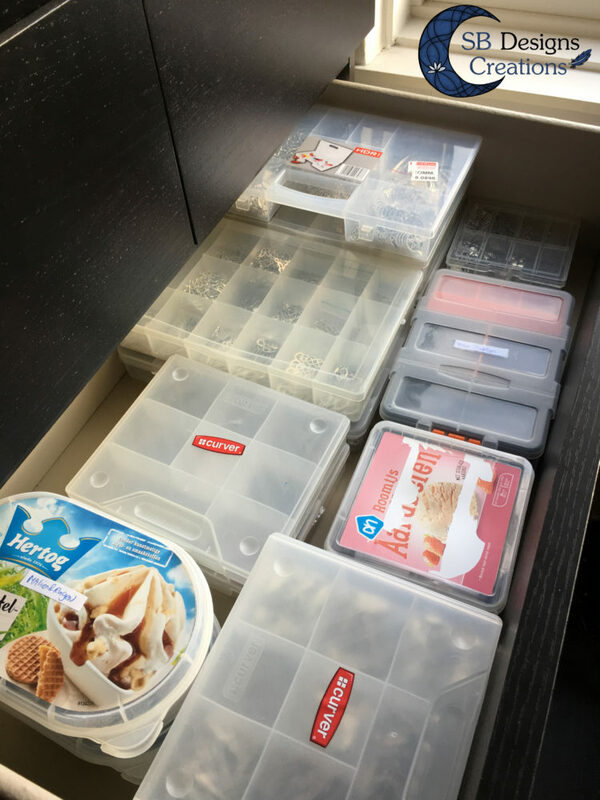 When I start right away with combining and searching for jewelry parts, they are everywhere at the end of the day. I go through all the trays and boxes and at the end of the day my desk is a mess. I hate that! So, when I sketch on paper first I get a general idea of what I want to make. The second step is finding the right materials. This way I don’t need to go through all of the trays. I hate cleaning up and this way I can prevent huge messes. It works perfectly for me. With the new charms in mind I started sketching ideas. The ideas are quite general. 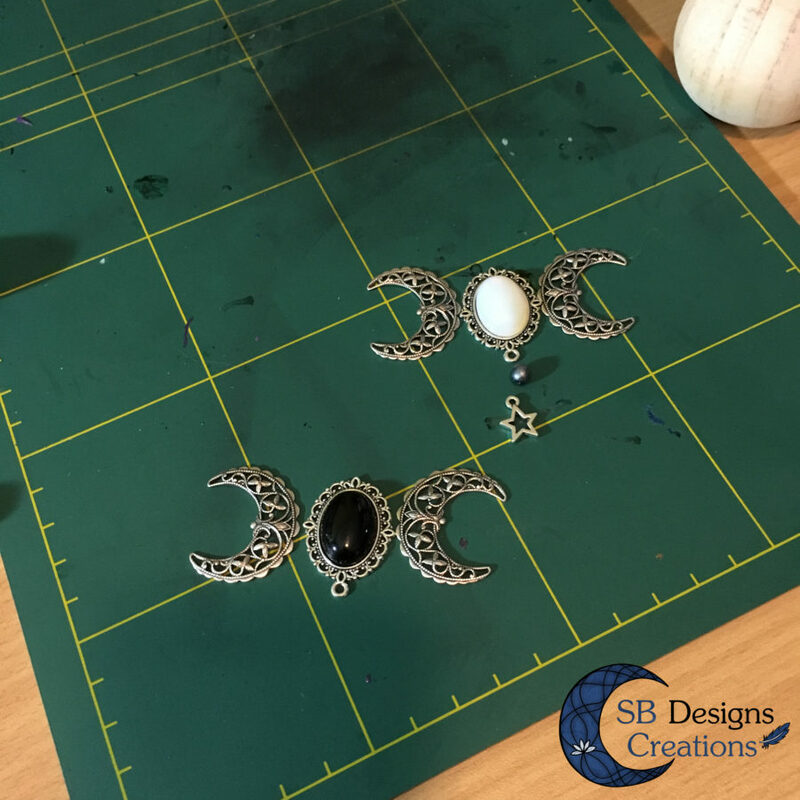 A crescent moon necklace, a triple moon necklace (horizontal) and a triple moon necklace (vertical). What’s awesome about those new charms is that I have two different sizes. A ‘general’ (from what you can find online) vertical moon charm has a big cresent moon, a round and a smaller crescent moon. 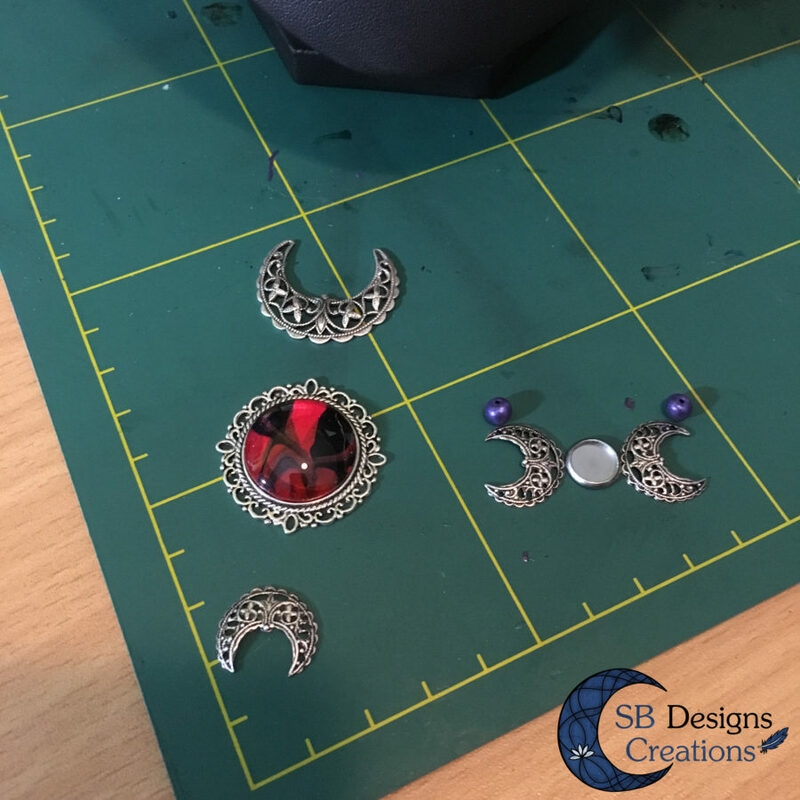 With the other moon charm I only had 1 size, so I couldn’t make a design like that. With those new charms, I can! I truly love those new charms, hihi. I think you guys are going to see it a lot xD. And something else what’s new. I wanted to make some designs with birthstones. This moon charm goes very well with a birthstones. I still have to make better pictures of it before I can add it to the store, but I love this design! Besides birthstones I will also use this idea with handmade marble stones. 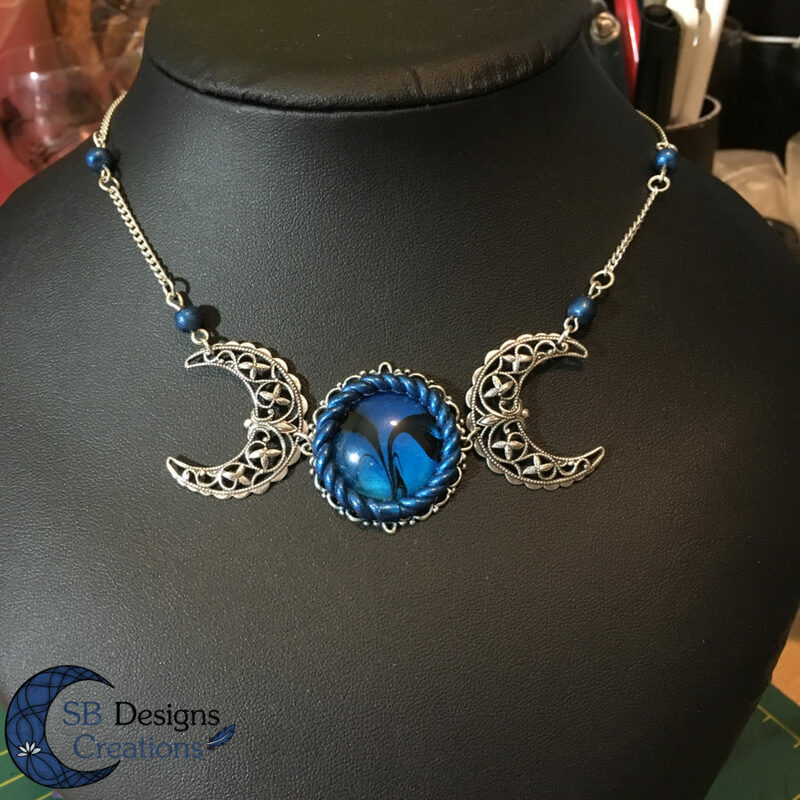 Prepare for a moon jewelry overload :P.
Posted in Behind the scenes, Inspiration, Jewelry, Own work, SB Designs Creations and tagged Fantasy Artist, fantasy jewelry, in the studio, moon jewelry, sbdesignscreations, triple moon.